We love a good wedding! And we've catered for hundreds over the past 6 years. 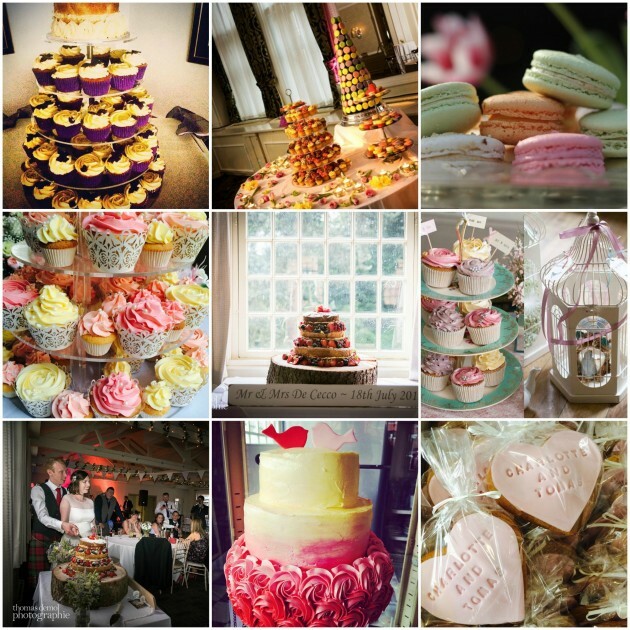 From cupcake towers and favours through to naked cakes and traditional wedding cakes we've done it all. If you like what you see then please get in touch and we can go through some options with you.